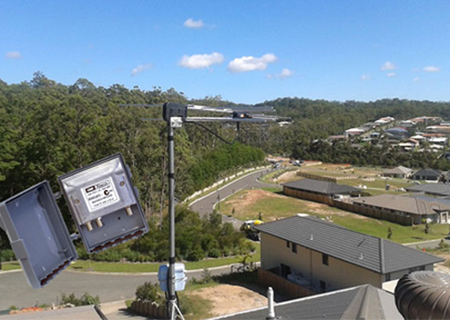 Kore Communications system Integrators specialising Telecommunications. 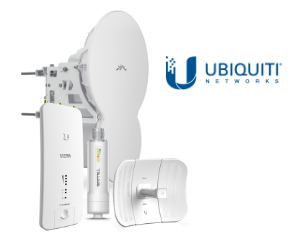 Including Mobile Phone Repeaters, Mobile Broadband, WIFI systems, Point to Point, Point to Multi-Point Solutions, Structured Data Cabling along with Audio Visual and Television Antenna Installations. 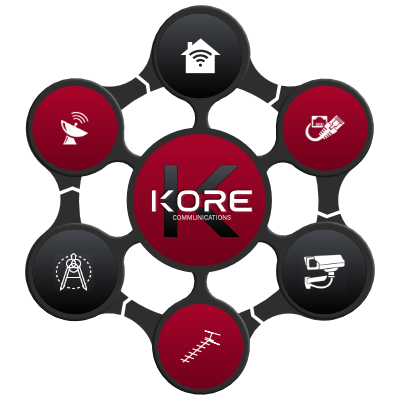 Kore Communications design and planning of Moblie Phone repeaters and Wi-Fi installations. Helping our clients to stay connected. Kore Communications and it partners providing our customers with a wide range next generation global products. 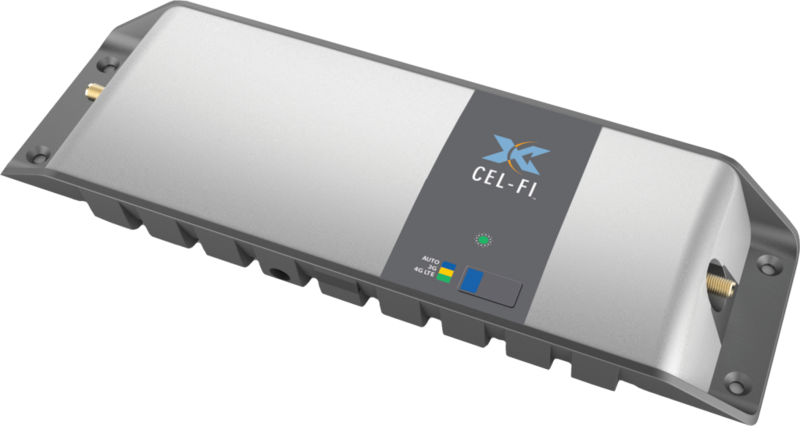 At Kore we don’t just install and walk away we can create SLA and work with you to maintain your equipment giving you piece of mind. 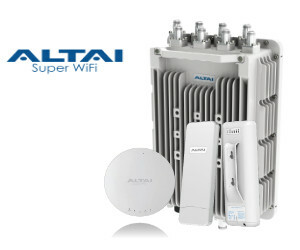 So many home devices are now dependent on a reliable iternet signal which means investing in network cabling and Wi-Fi access point infrastructure is critical. Many mainstream products such as iPads, iPhones and printers are completely dependent on a home having reliable Wi-Fi in all areas. Kore Communications will install your new Digital Television Antenna professionally and correctly the first time. We do not provide quotes over the phone – we come to your home and quote onsite. An onsite survey is the only way to truly ascertain the direction, signal strength and quality of Digital TV available to your home. This is part of our Free Quote offer for residential customers. 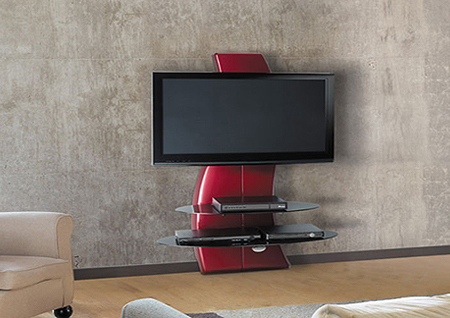 Have you just purchased a shiny, new television for the lounge, rumpus, media room or bedroom? Perhaps you have bought a matching sound system to give you and your family a true cinema experience. It makes sense to have your new investment installed professionally and neatly and performing to its full capacity. Enter your email address and join with us.